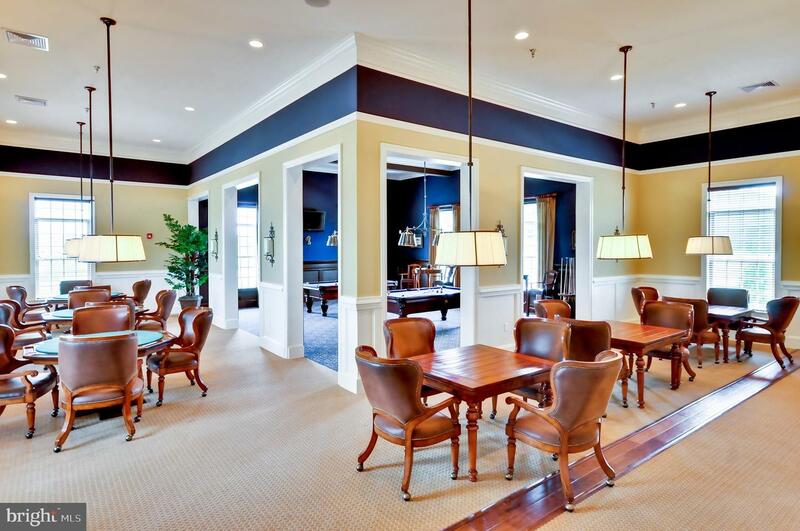 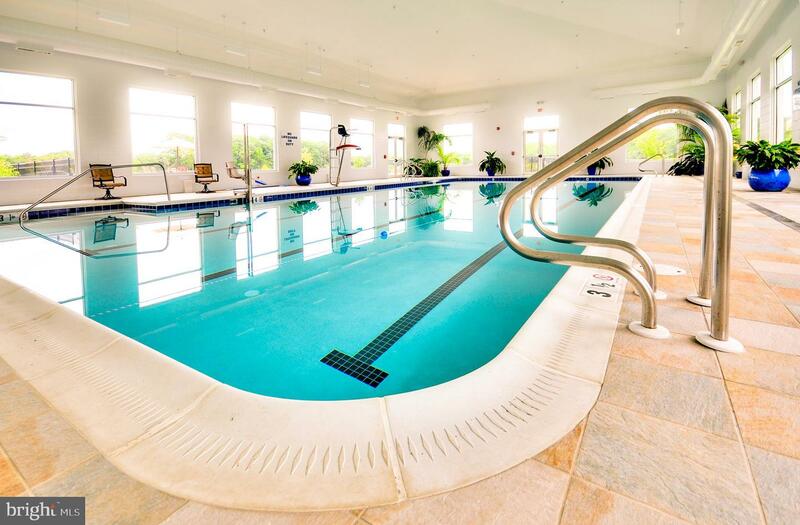 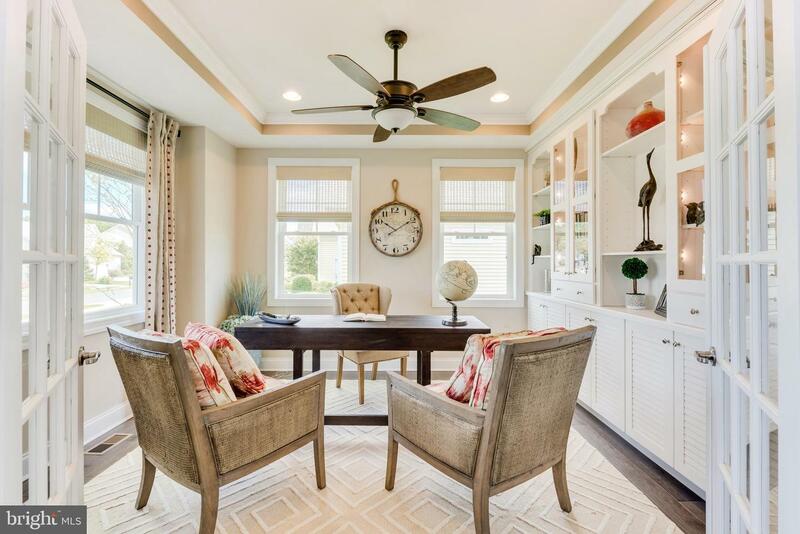 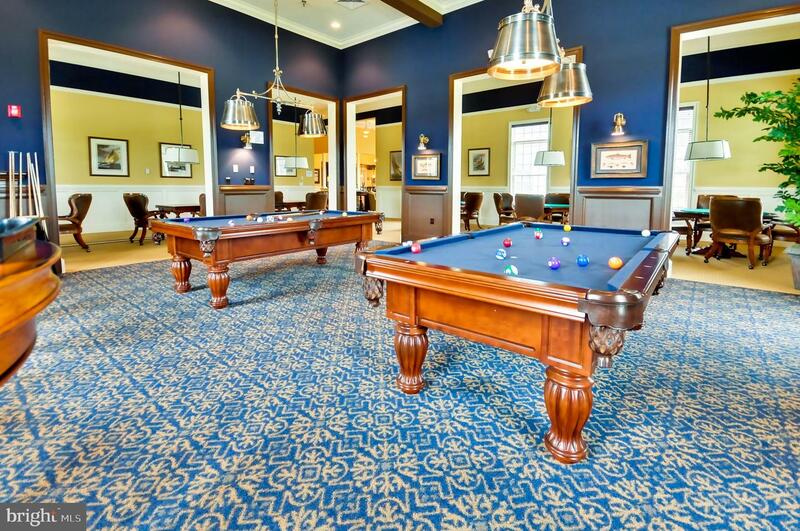 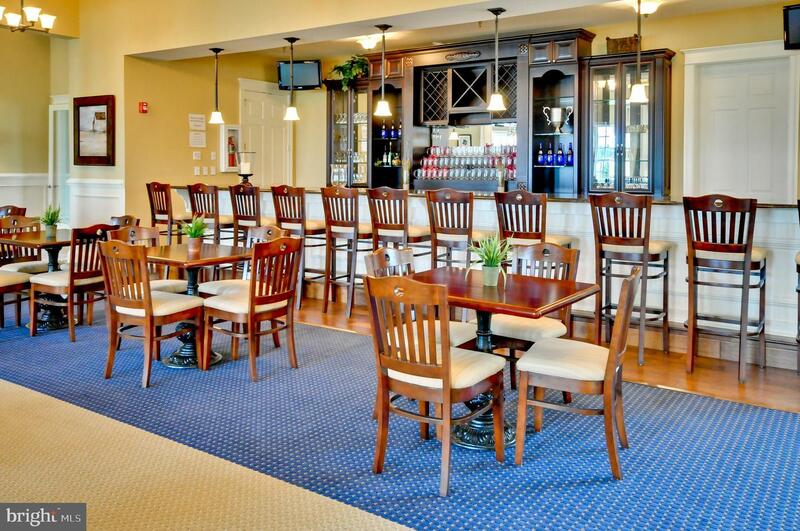 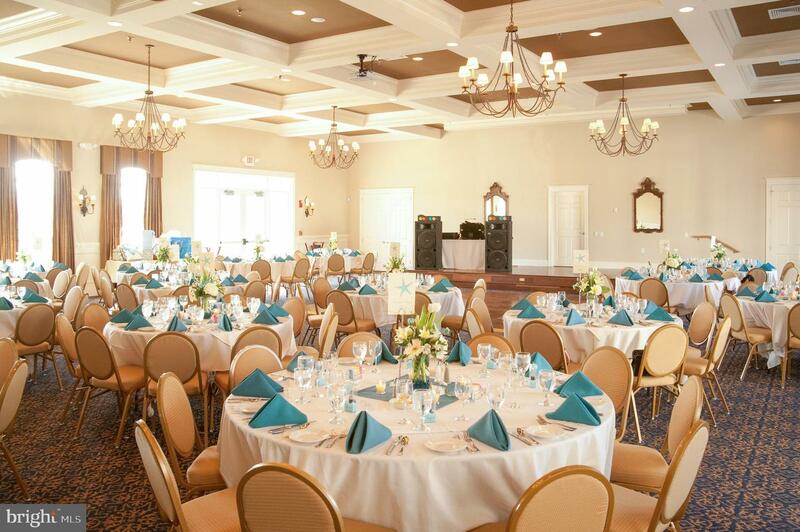 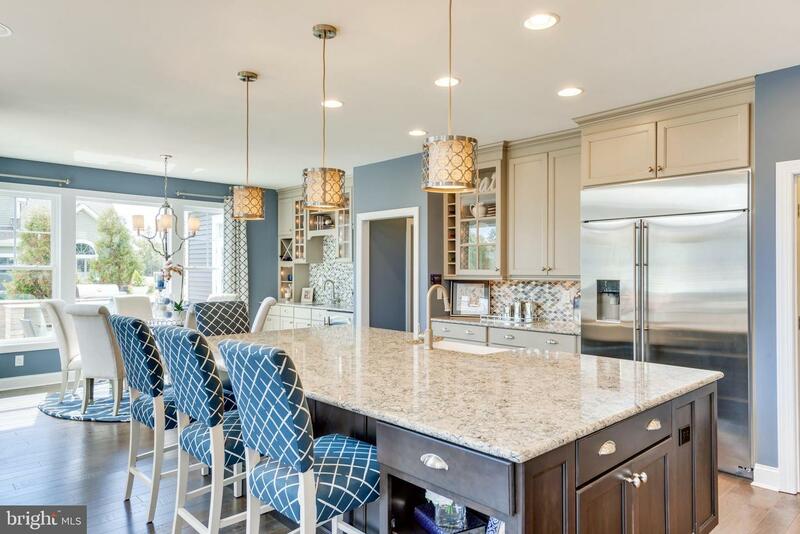 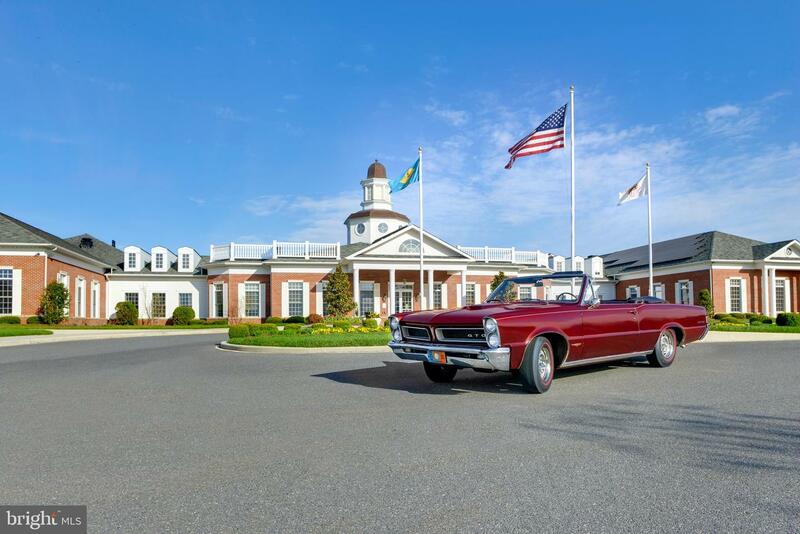 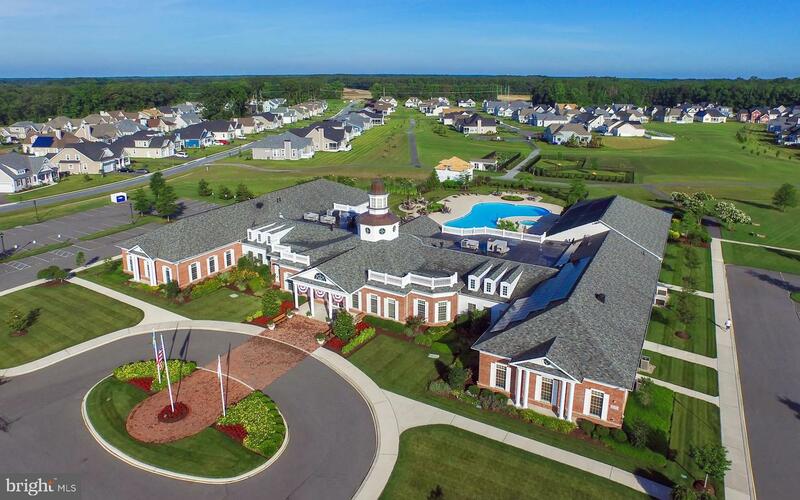 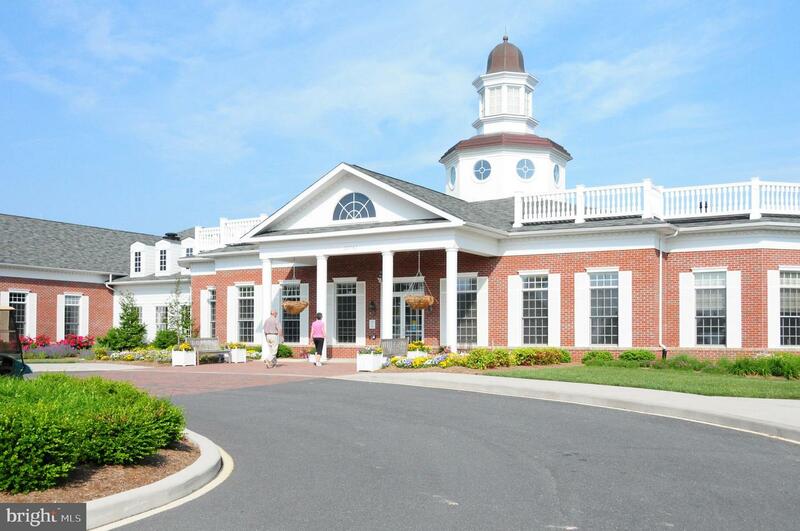 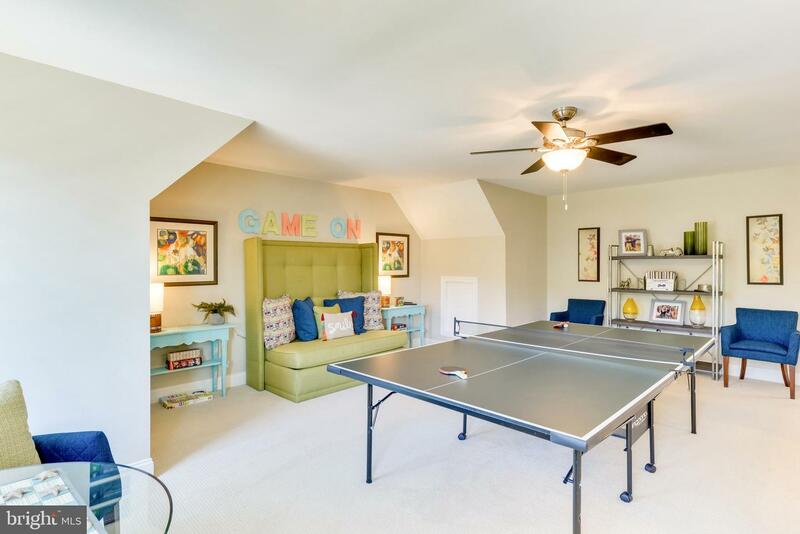 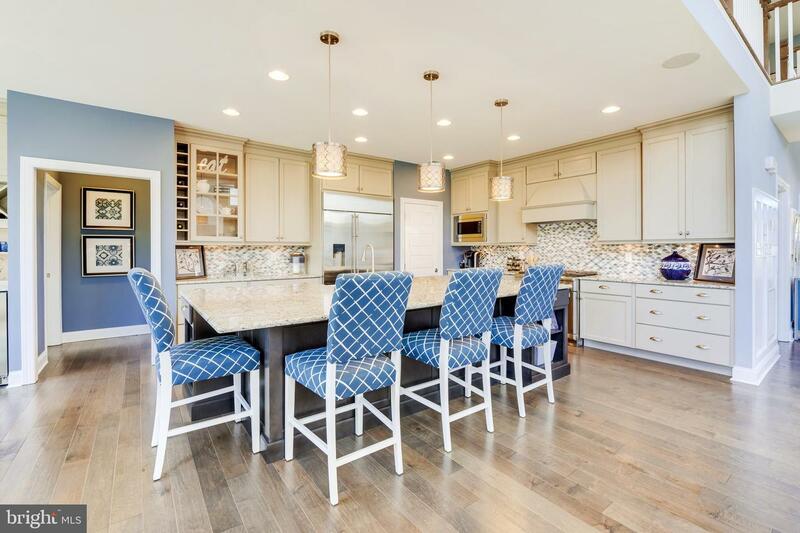 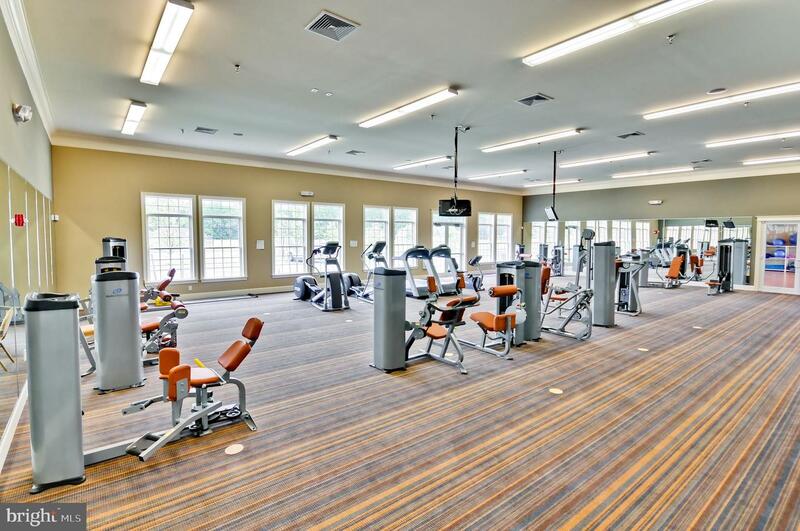 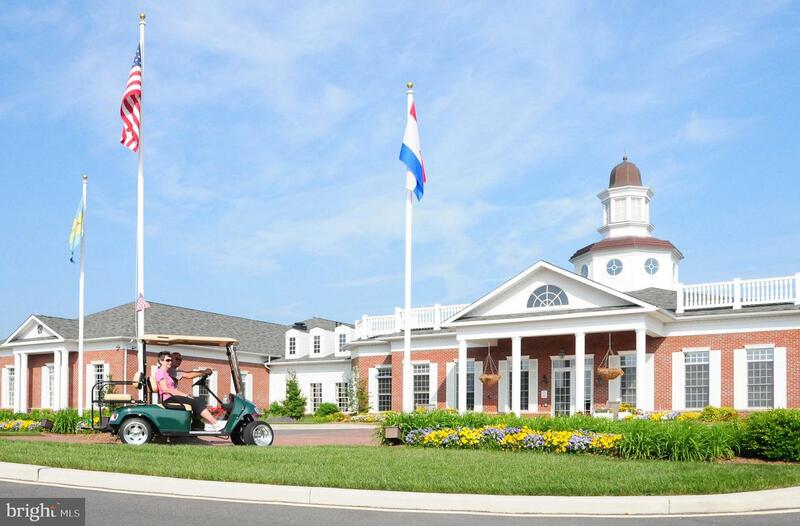 Welcome to Independence, Schell Brother's lowest priced 55+ community offering ready to use indoor and outdoor pools, 27,000sf clubhouse, walking paths, tennis, pickle ball, garden center, dog park, billiards, activities director and more! 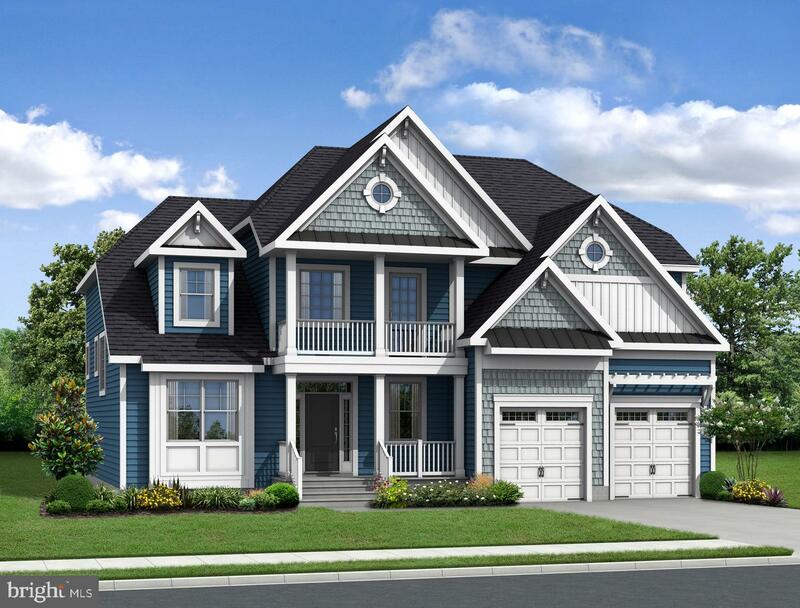 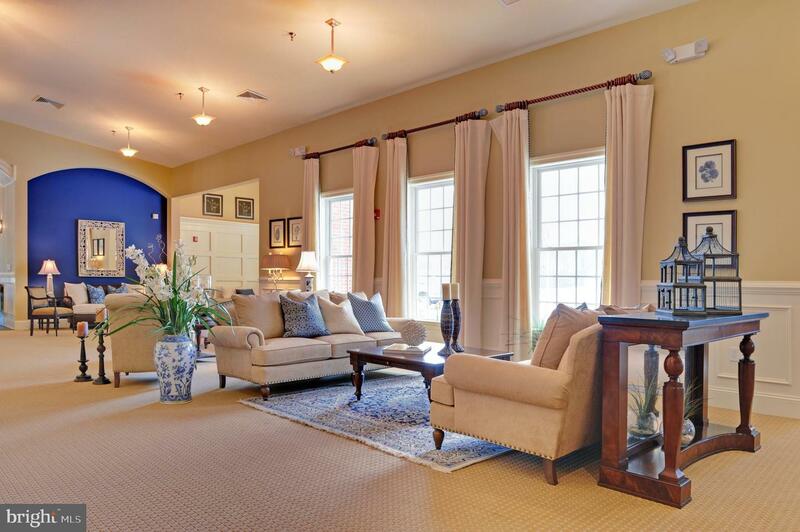 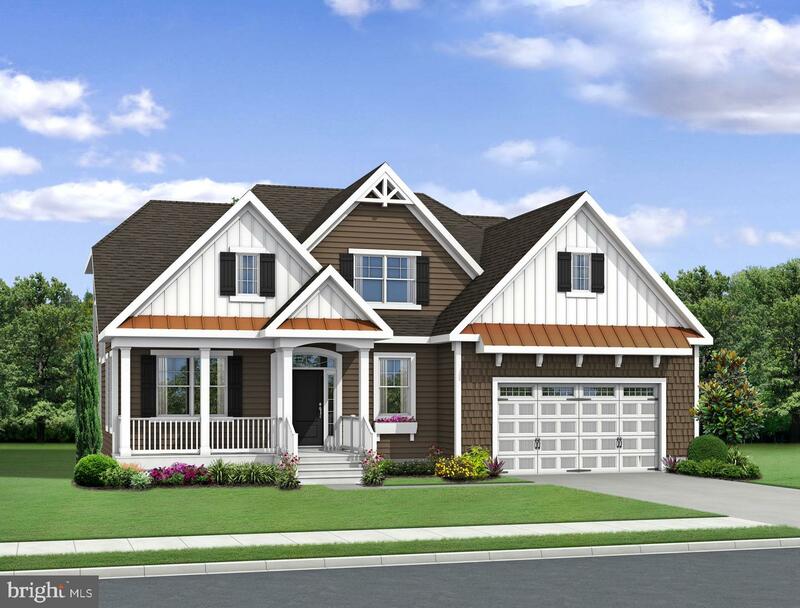 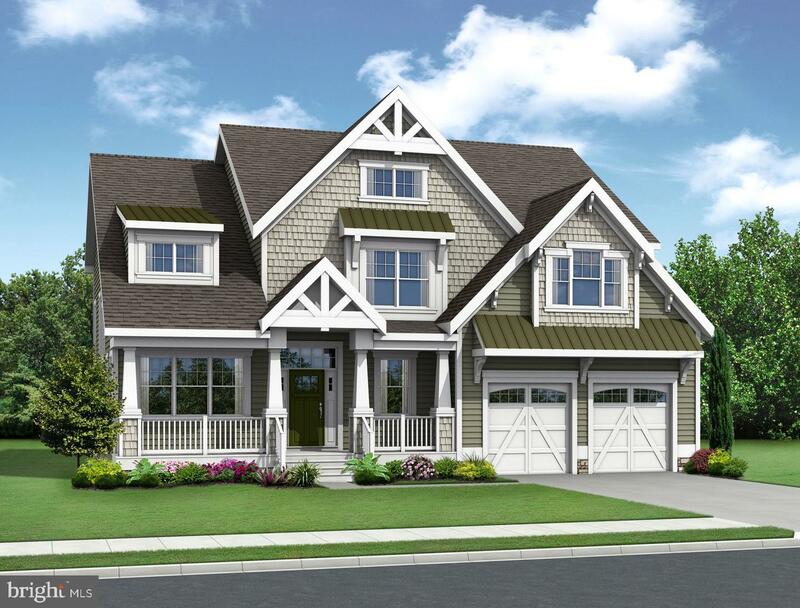 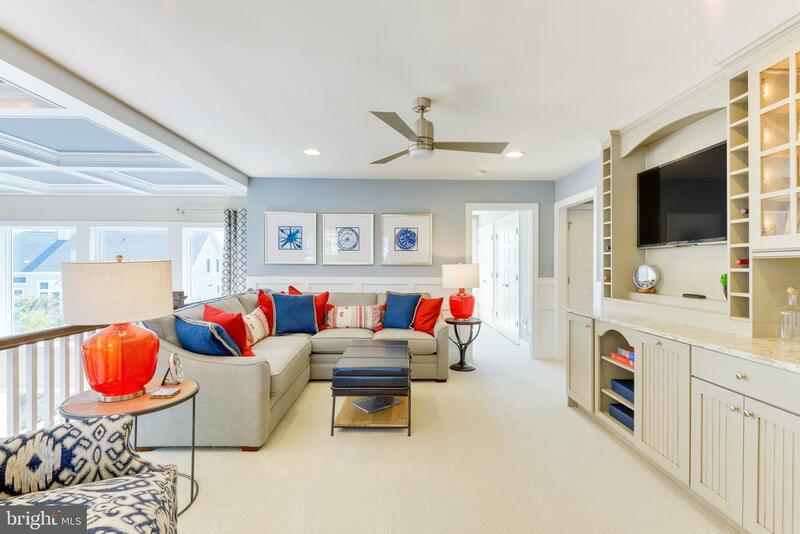 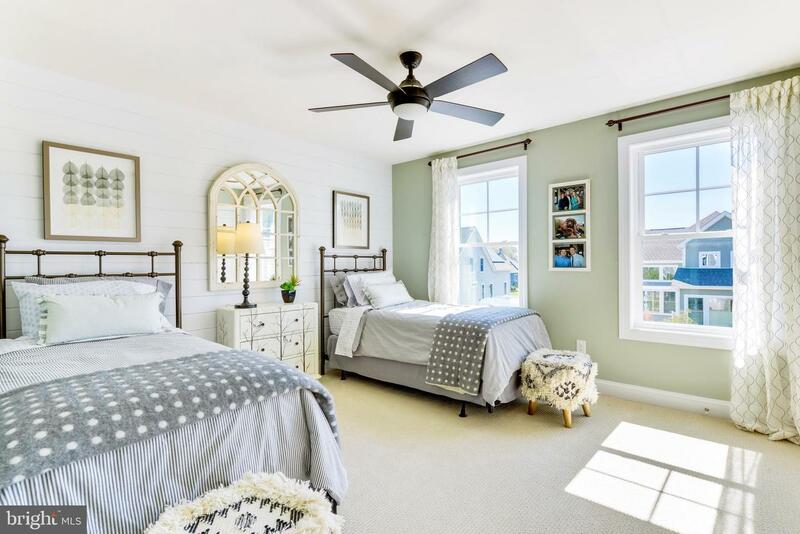 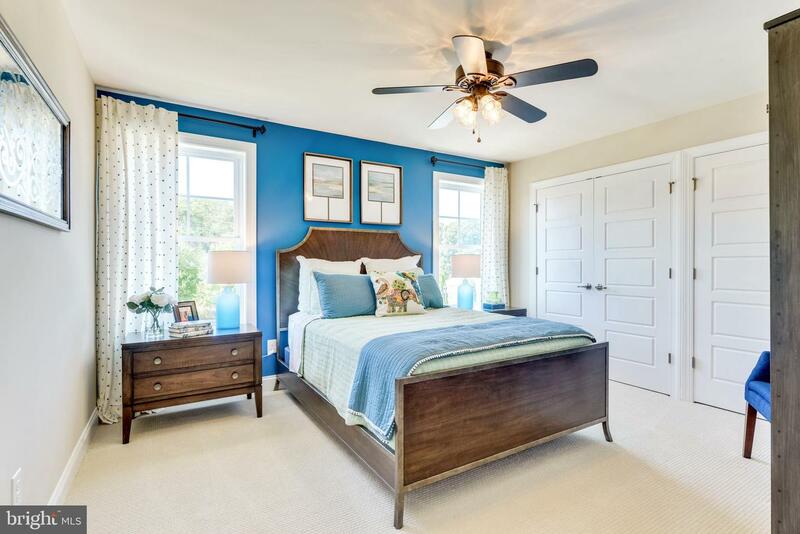 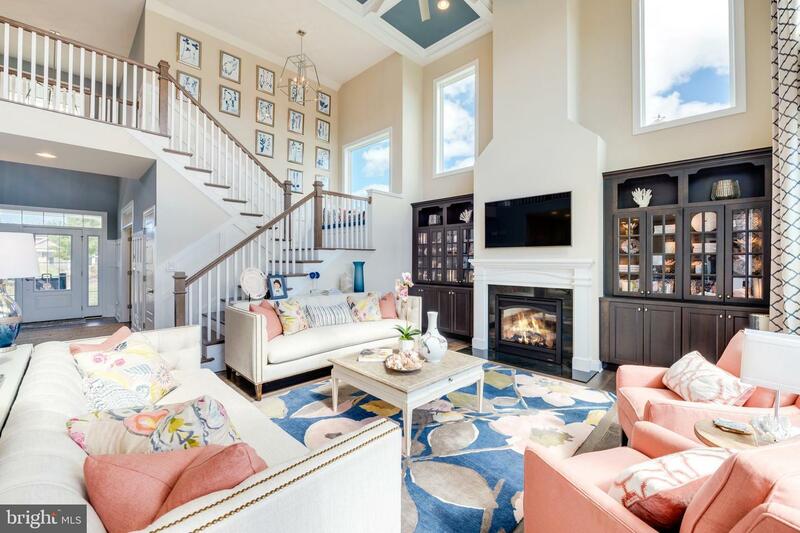 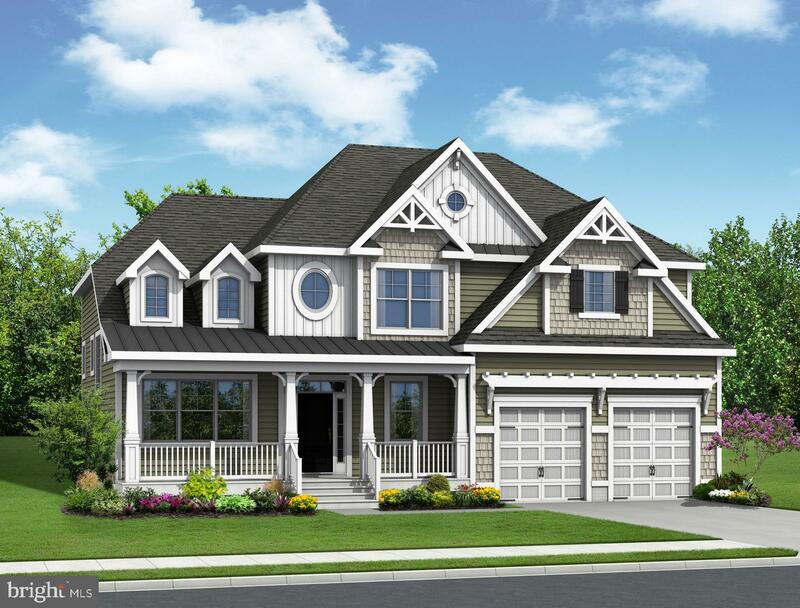 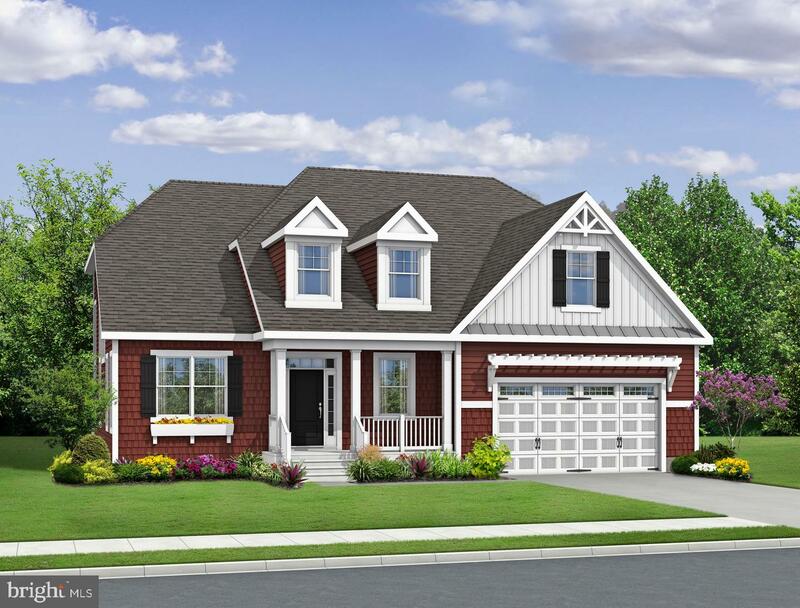 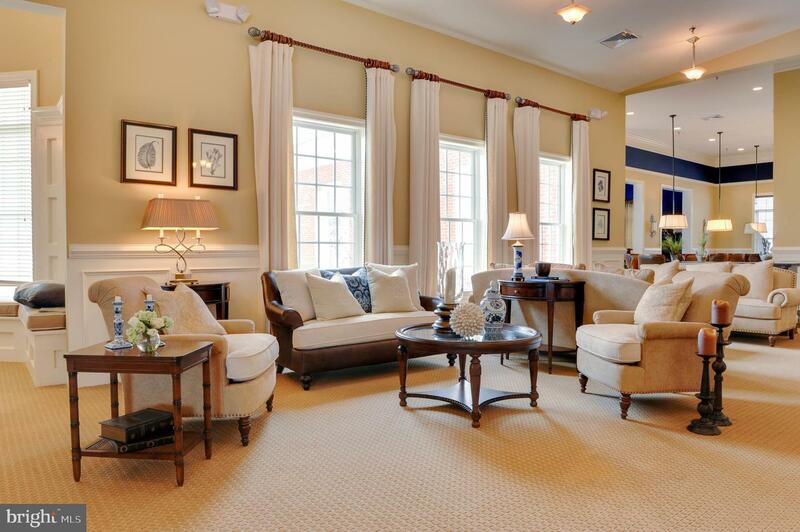 The Shearwater is a 2 story home offering a first floor owner's suite and flex room followed by 2 additional bedrooms upstairs with a spacious loft looking down into the large great room below. 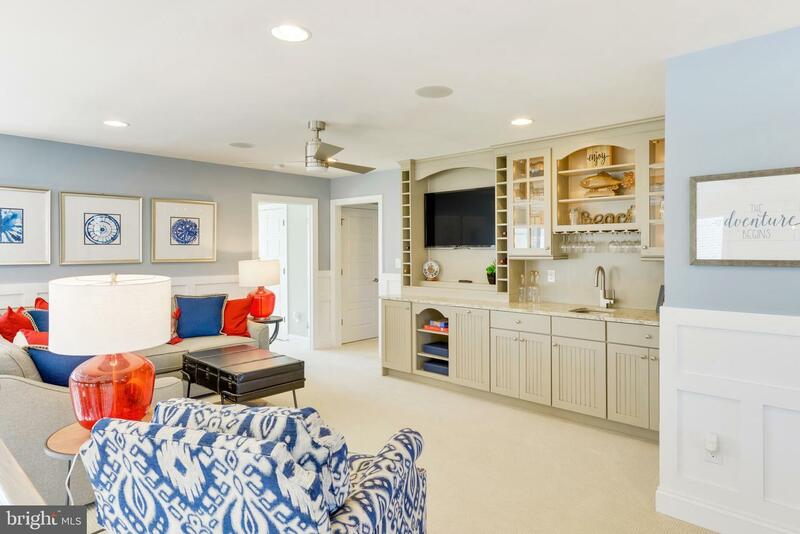 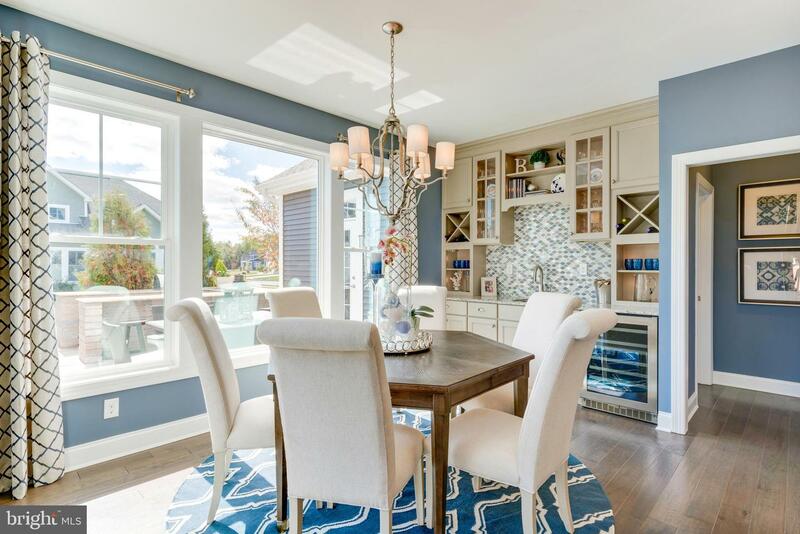 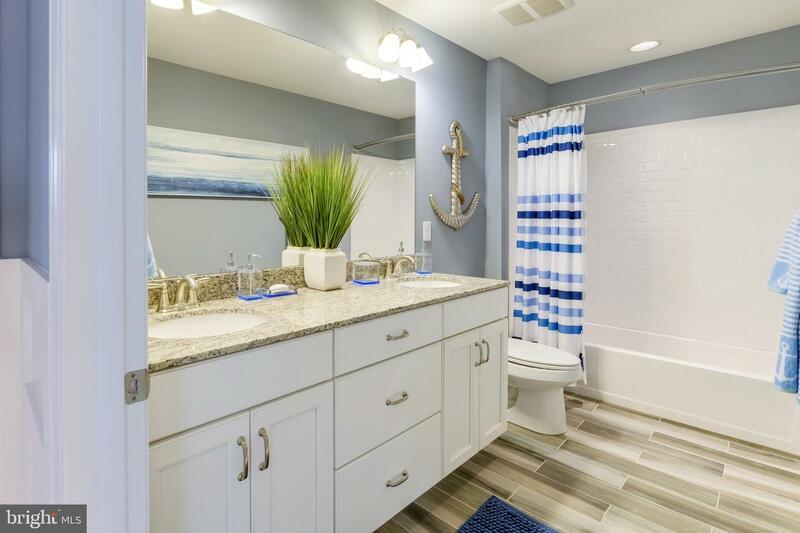 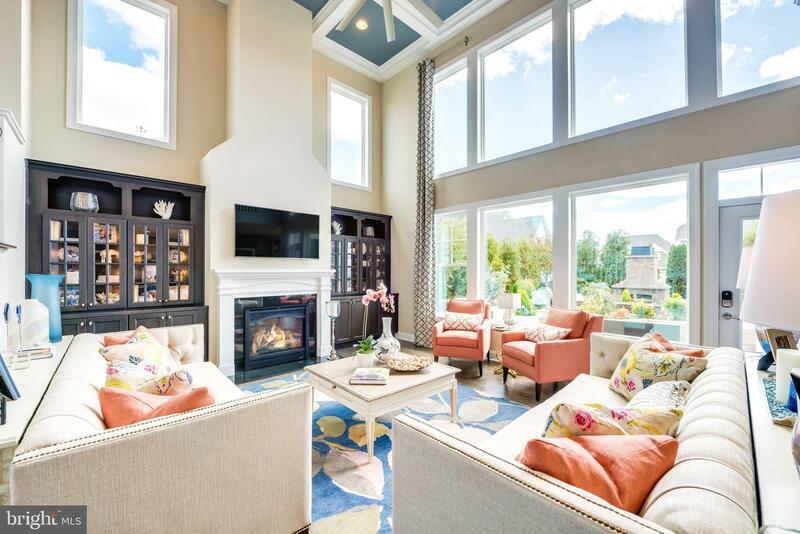 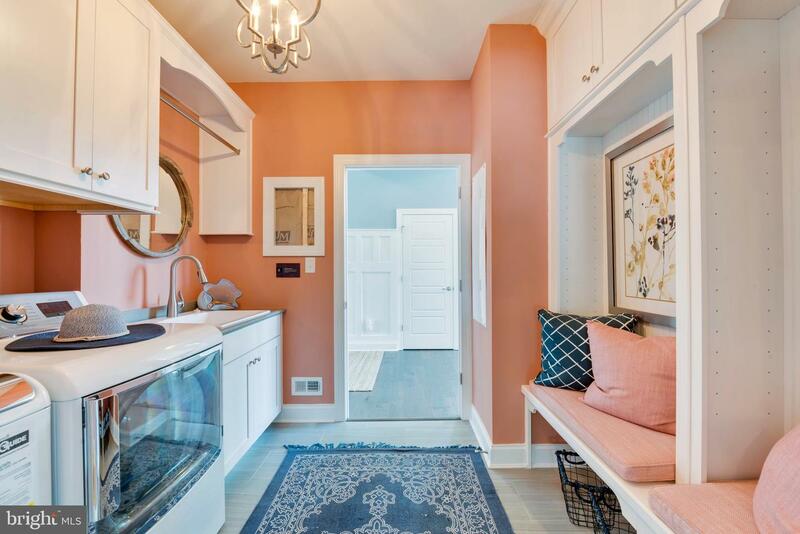 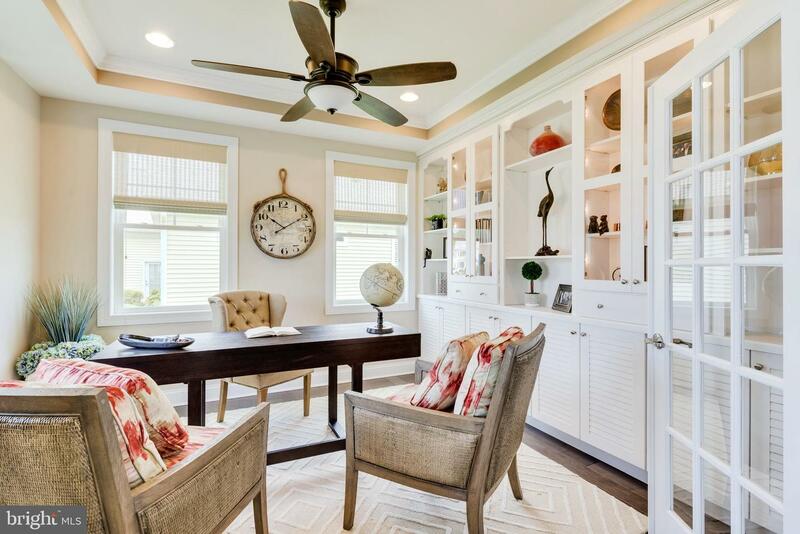 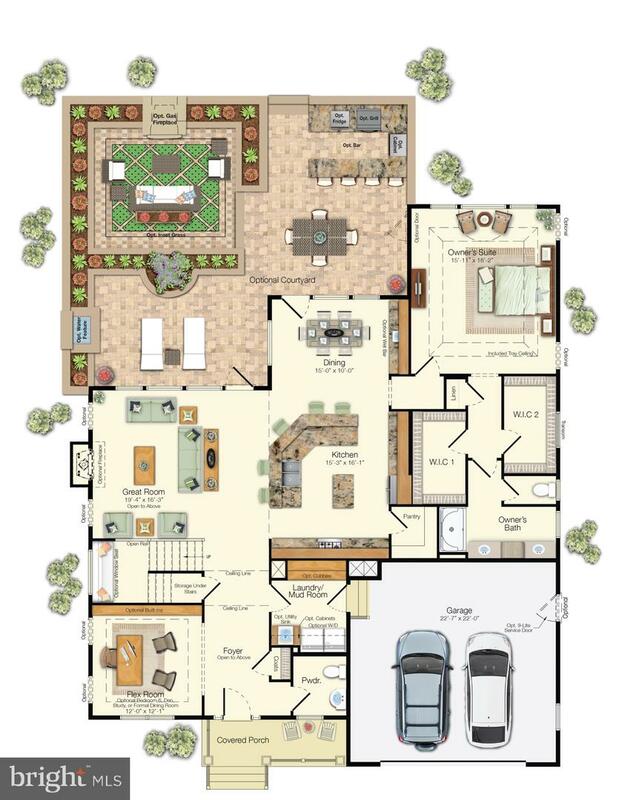 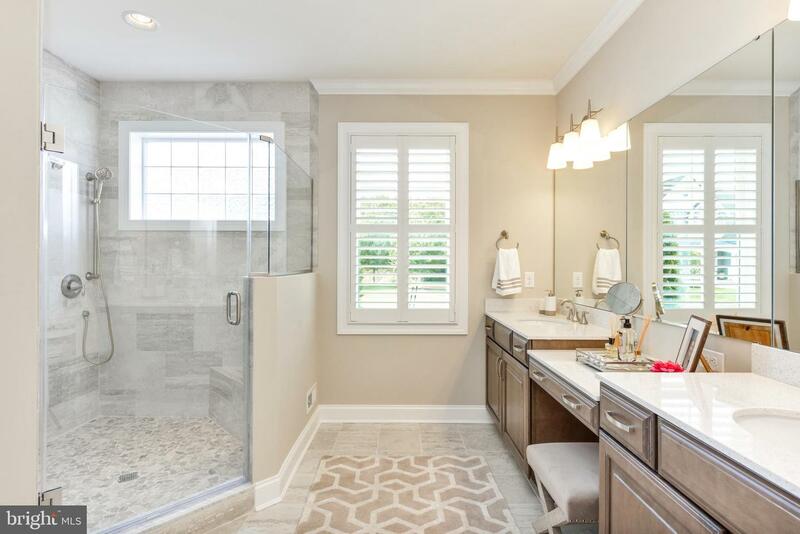 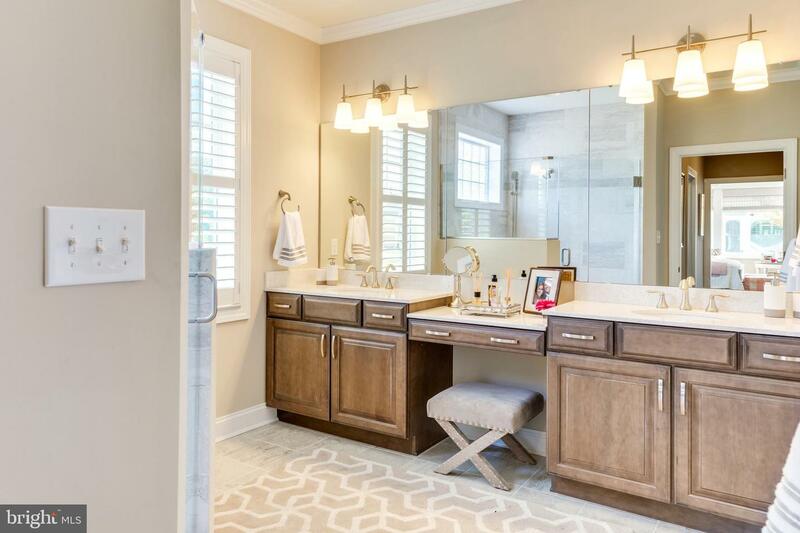 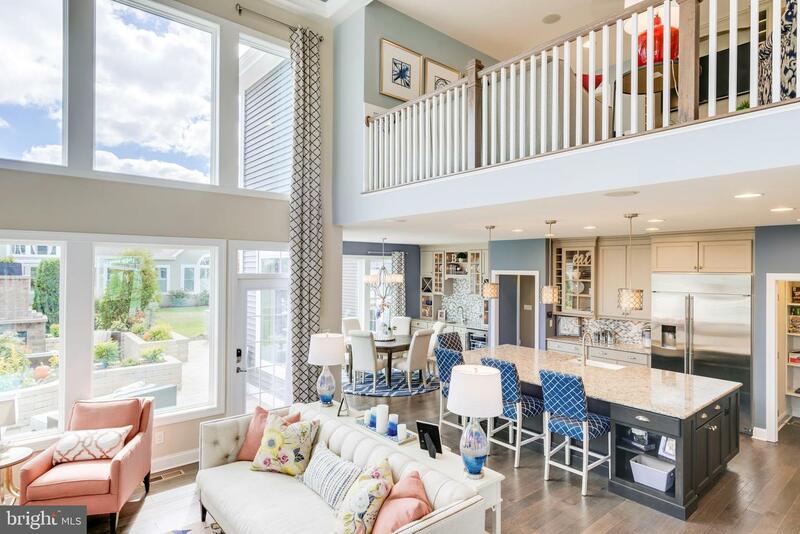 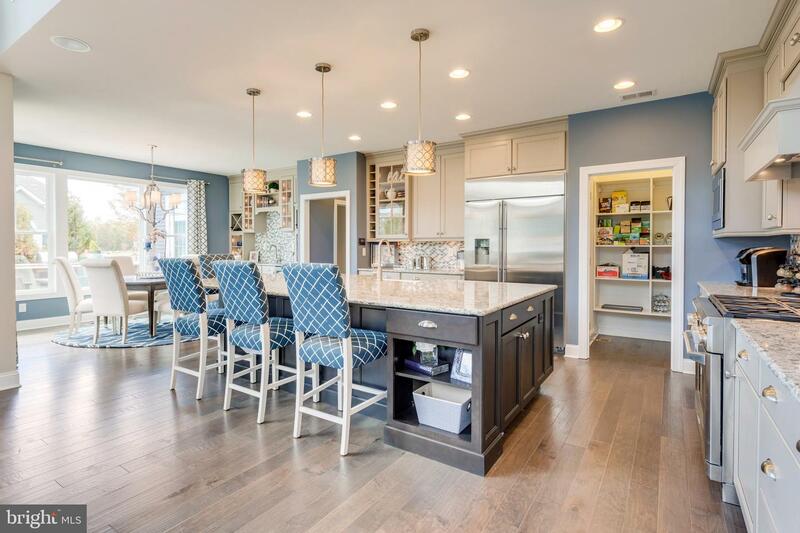 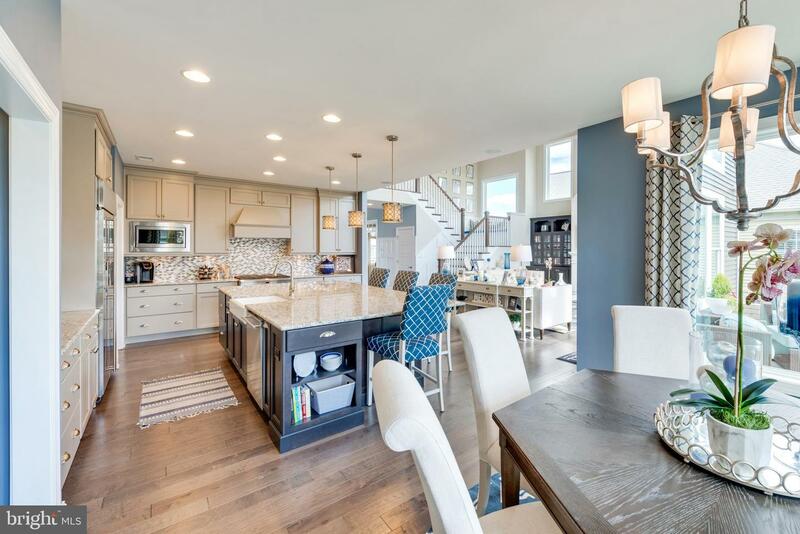 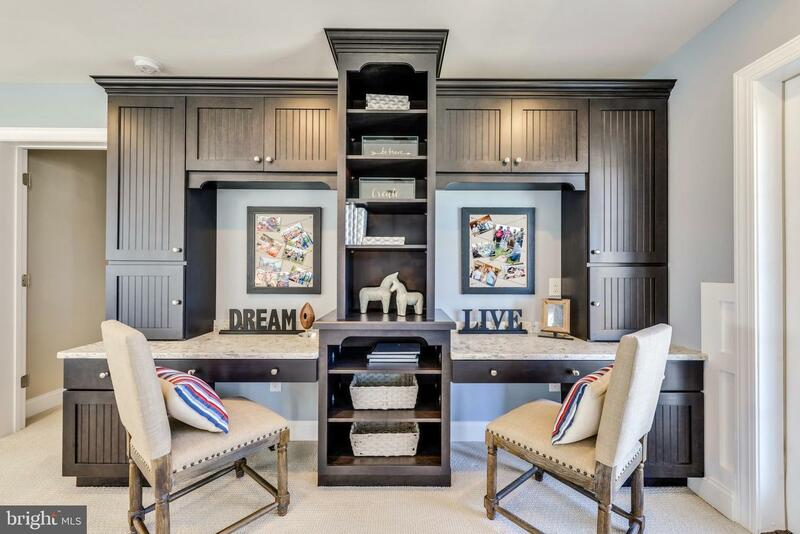 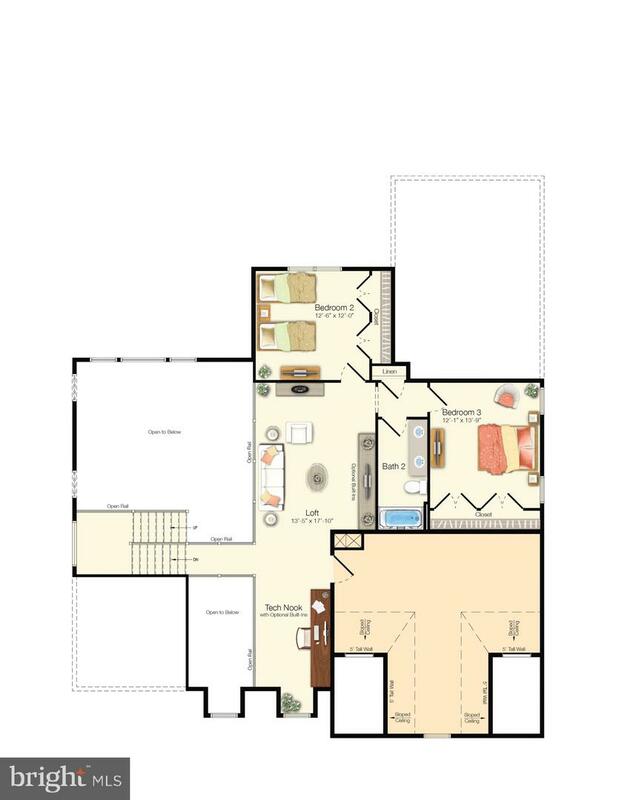 This open concept plan is a must see. 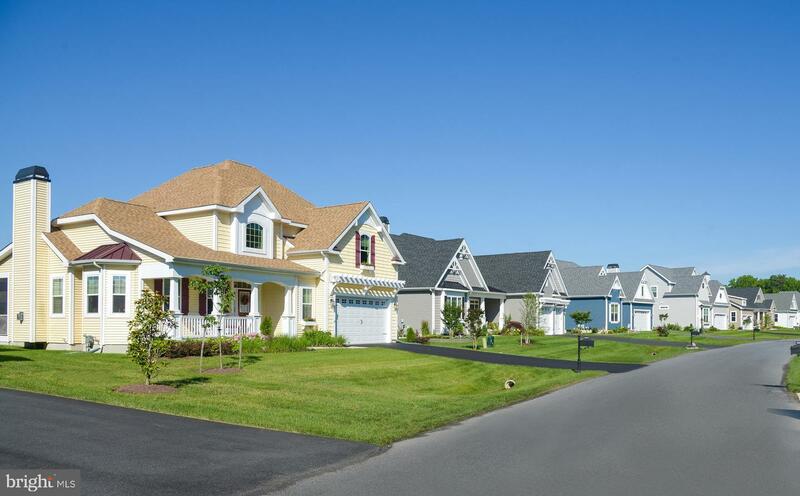 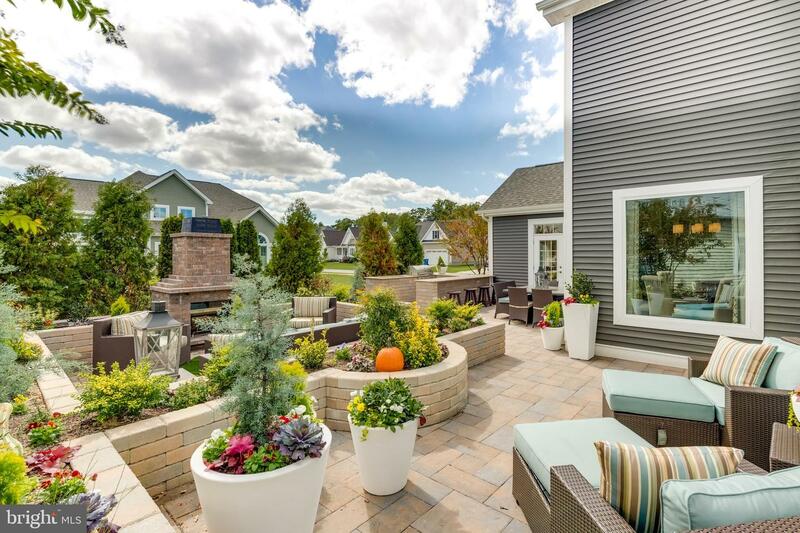 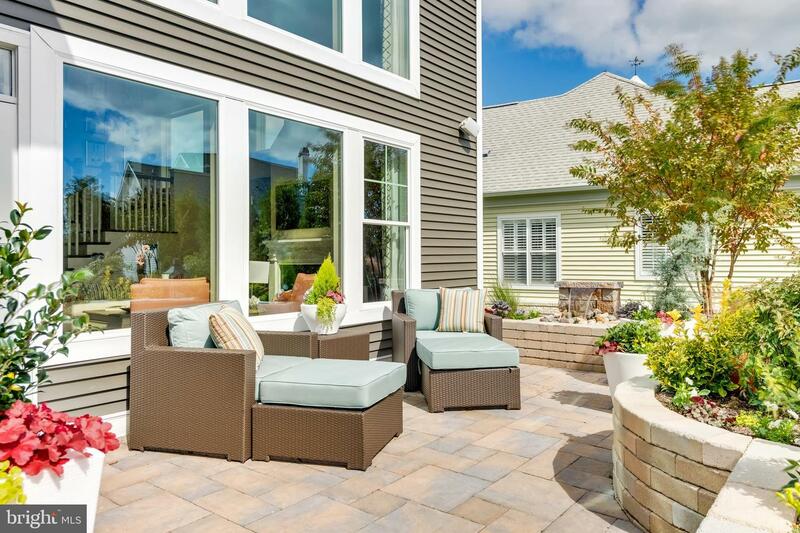 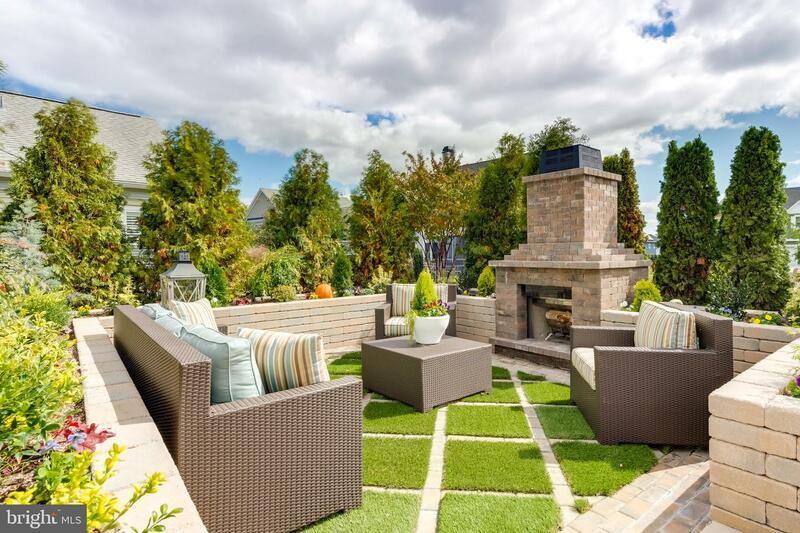 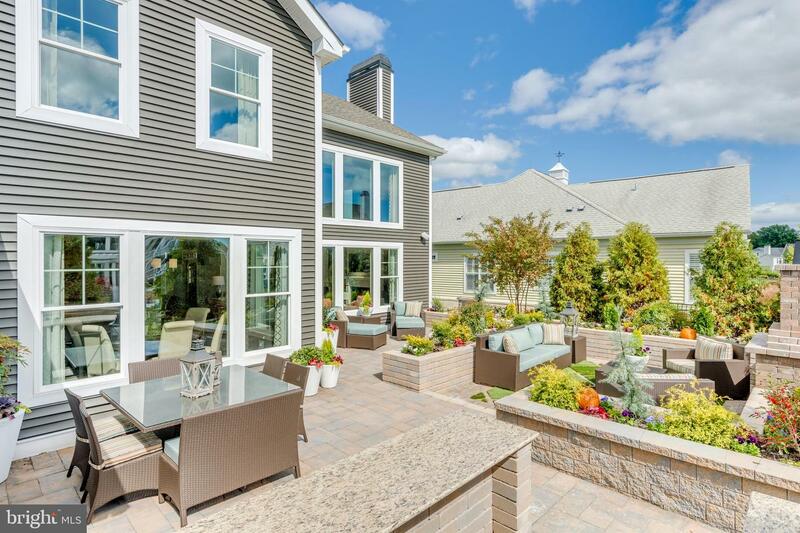 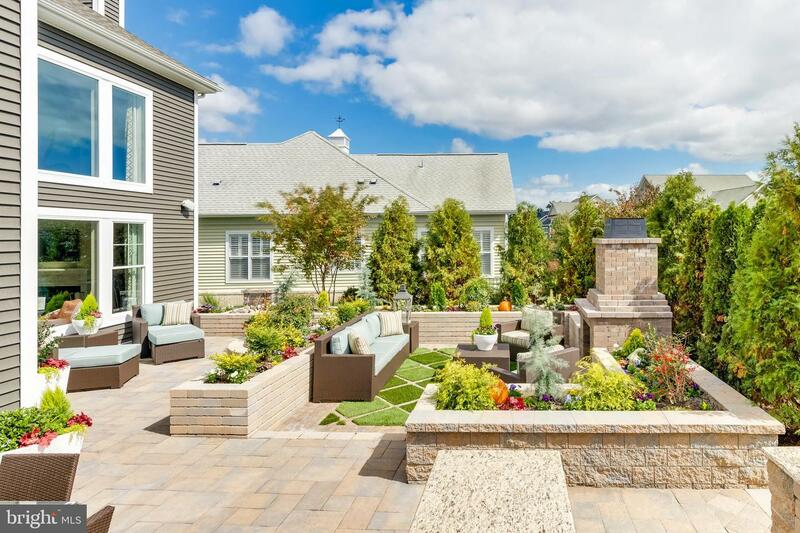 Feel free to personalize your home with outdoor living spaces, an upstairs, additional bedrooms and baths.